Alabama State Jose’ Vazquez was recently identified by Baseball America as one of the top head coaches in the country, according to the publication in a release Thursday. 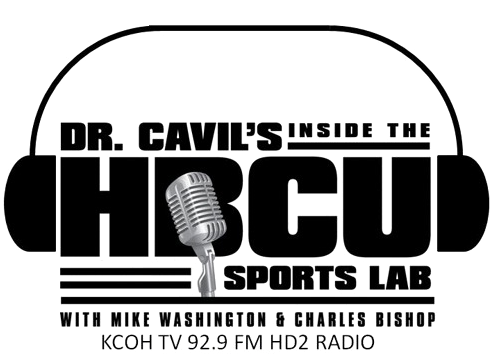 Vazquez spent 14 seasons as an assistant coach under Mervyl Melendez, who made the top 10 under 40 in 2013, and took over at Alabama State after Melendez was hired away by Florida International. 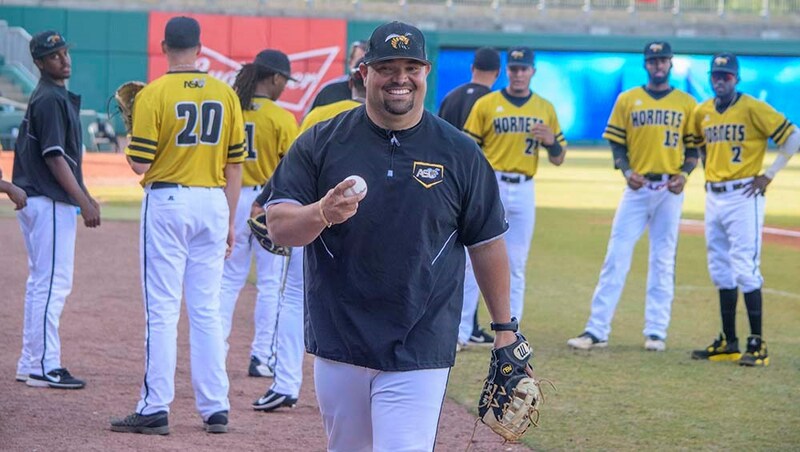 Vazquez, a native of Puerto Rico, helped rebuild Alabama State’s program and as head coach has guided the Hornets to back-to-back 30-win seasons and an appearance in the Southwestern Athletic Conference Tournament championship game. 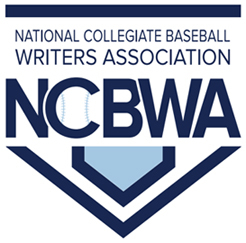 Vazquez was on the list that included Greg Lovelady of Central Florida, Jeff Duncan of Kent State, Matt Riser of Southeastern Louisiana, Shawn Stiffler of VCU, Jeff Mercer of Indiana, Justin Blood (Hartford), Ben Orloff of UC Irvine, T.J. Bruce of Nevada and Rucker Taylor of Davidson. Alabama State opens the season February 15 in New Orleans (La.) in the MLB Classic against UAPB.